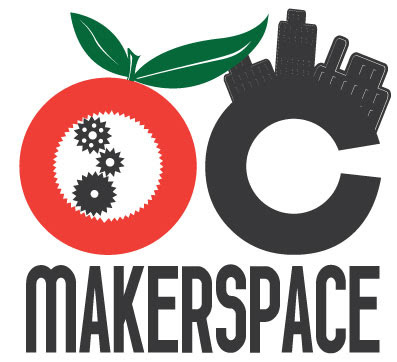 Our friends at OC Makerspace is running this class on mold making, which may be of interest to many of our members working on their prototypes. Intro to silicone mold making will cover the understanding of Tin Based and Platinum based silicon's. Mold box construction based on part shape and design. the class will have starter kits for silicon and resin to get you started. They will be covering the basics of single parts molds and 2 part molds how to set up your pattern for clean resin casts. venting and pour holes. urethane injection systems and traditional cone pours. They will be working with vacuum chambers and pressure pots.